I really thought the time travel part was spoilery. I was told by 3 people that it wasn't a spoiler. Your synopsis didn't mention that ya goof. 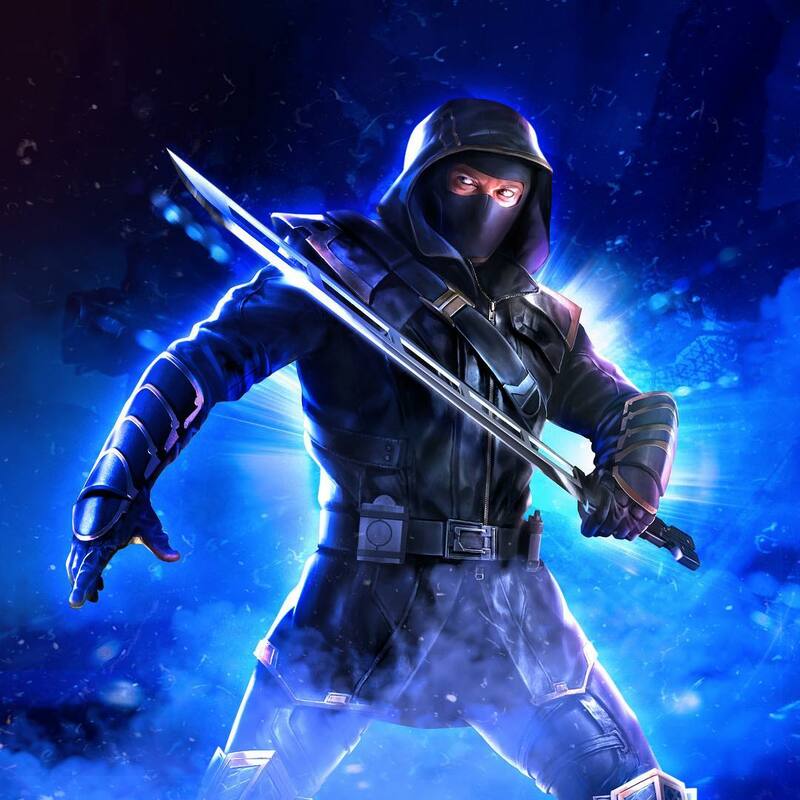 I did say that it was spoiler if you've been following the leaks and rumors. But the point was, the synopsis itself wasn't a spoiler lol, and no one saw time travel until you said it later. I guess we might figure out that she can do things that nobody else can do. She can time travel so maybe she can get ahead or behind or whatever, and figure out what all that is. The fact I have the pager 20 years later - it gets addressed in an interesting sort of way. The Quantum Realm will Serve an Important Role in Phase 4, Feige Teases the Death of a "Big Name" Star "At Some Point"
I can tell you that the movie takes you from laughter to tears. A key character dies . I can not say more, it's more, I do not know if I already said more. There are irreversible things. Very interesting, very interesting what happens with Thor. The movie looks intense, good. Rocket is in another state of mind. Rocket is always angry and throwing a bullet and now Rocket is brooding. Moreover, there is a time when Rocket is so sad that he does not care to be told in certain ways that it bothers him that they always tell him. 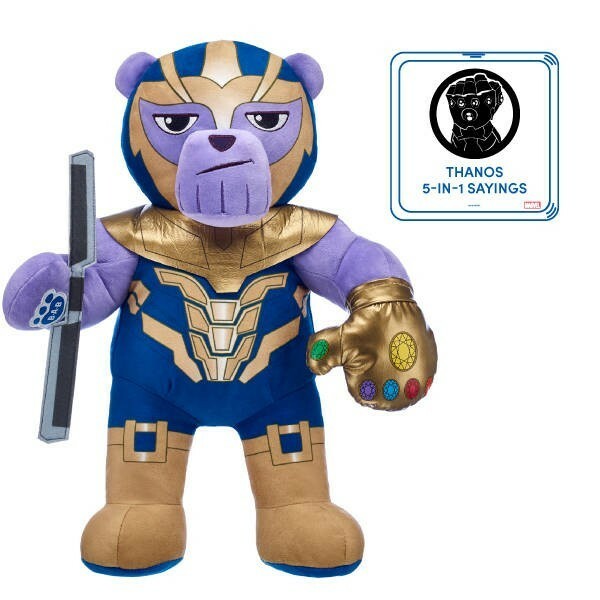 Build-A-Bear's Thanos has voice clips that spoil the film. "I don't care for your petty politics." "If you cannot retrieve the orb don't bother coming back." "I had all the power in my grasp." "How are you doing this? You do not have the will to wield the power of the Infinity Stones!" Some members of the press were recently treated to the opening eight minutes of the movie. The footage also confirmed how long it's been since the Mad Titan snapped his fingers and wiped out half the universe. It's not the one year-plus some fans have predicted, but certainly more than enough time for the consequences of their loss to be felt (and for Captain Marvel to travel back home). While Tony Stark is recording that message for Pepper Potts, he mentions that they have been stranded in space for 22 days. He and Nebula no doubt left Titan almost immediately after the Mad Titan teleported himself to Wakanda, so that means they've been drifting through space for at least three weeks. The hero tells Pepper that Nebula has helped him heal but he's contracted some sort of infection following the battle. While he tells his fiancee that he's recovering thanks to Nebula's assistance, it would certainly make sense for his condition to worsen over the course of this adventure, and for Tony to sacrifice himself because he's going to end up dying anyway. Iron Man reveals that while the fuel cells were damaged at one stage, they've fixed things up well enough to get two days worth of flight time before the oxygen runs out. Someone clearly comes to Rescue them, though, because it really doesn't sound like much more can be done before it's too late. Those in attendance have said that they saw what appeared to be the movie's opening scene as "Dear Mr. Fantasy" plays over the Marvel Studios logo, before we catch up with Tony Stark and Nebula playing...paper football. Apparently, Earth's Mightiest Heroes do decide to head into outer space to launch a counter attack against Thanos and it seems as if we can expect this rematch to go down fairly early on in the proceedings.